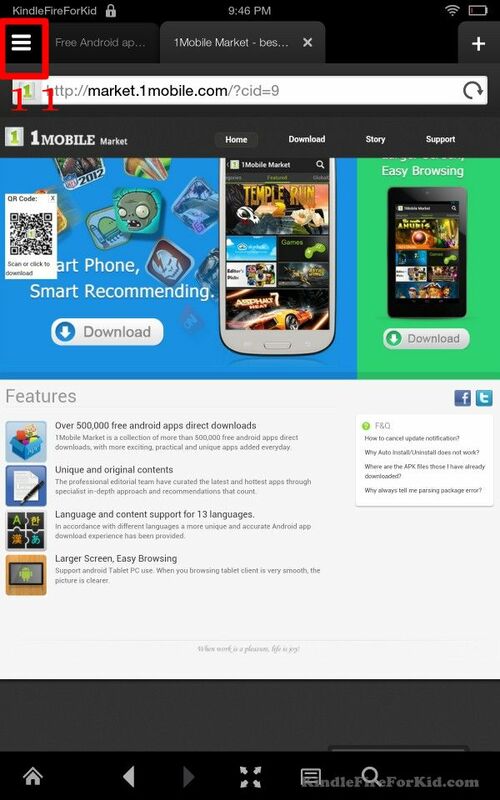 Currently, Amazon Appstore for Android still has far fewer apps than Google Play store. Sometimes, you may need some apps that are available in Google Play, but are not available in Amazon Appstore. Because the official way to get apps on Kindle Fire, Kindle Fire HD and Kindle Fire HDX is through Amazon Appstore for Android, you have to sideload apps to your Kindle Fire, Kindle Fire HD and Kindle Fire HDX if the apps are from other sources. 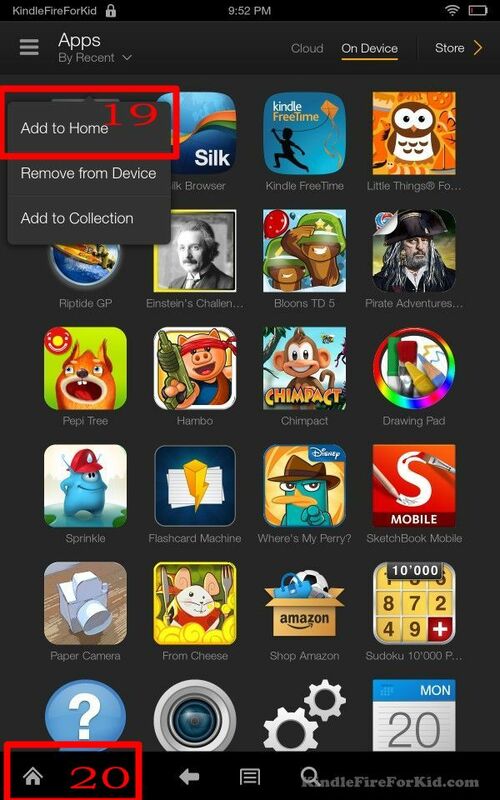 Can I sideload Android apps to Kindle Fire, Kindle Fire HD and Kindle Fire HDX by myself? Thankfully, sideloading Android apps to Kindle Fire, Kindle Fire HD and Kindle Fire HDX is quite easy. Actually, there are many different ways. In this post, I will show you the easiest way to sideload apps to a Kindle Fire, Kindle Fire HD and Kindle Fire HDX tablet. It is so easy that everyone can do it. After finishing the tutorial, you will sideload Android apps (two apps) to your Kindle Fire, Kindle Fire HD or Kindle Fire HDX tablets already. To sideload Android apps in Kindle Fire, Kindle Fire HD and Kindle Fire HDX, you need an internet connection. It is probably better to use WiFi if your mobile data plan is very limited or is very slow. Sideloading android apps means you want to install apps from places other than from the “official” market designated by the tablet vendor. 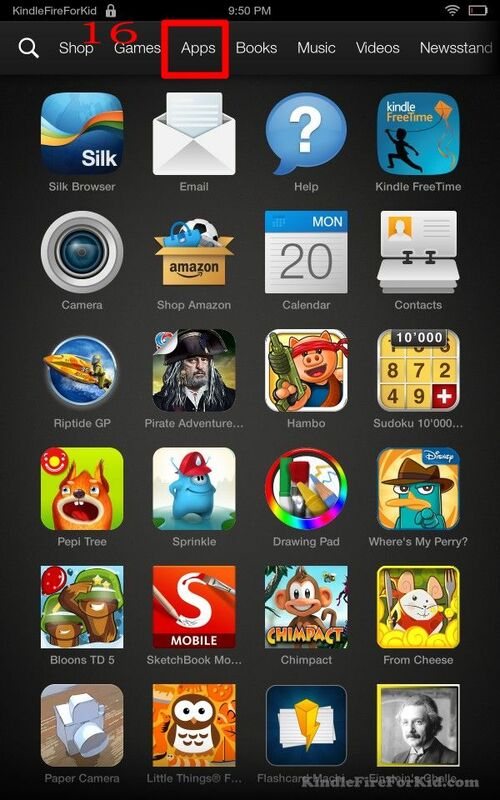 The official app market for Kindle Fire, Kindle Fire HD and Kindle Fire HDX is Amazon Appstore for Android. If you want to install any apps that are not from this Appstore, you must enable “Apps from unknown sources”. This is a security measure. 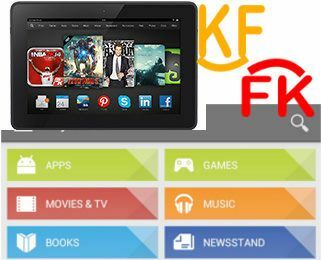 You need make sure you get the apps from reliable sources if you want to sideload apps in Kindle Fire, Kindle Fire HD and Kindle Fire HDX. Tap “On” for Apps from unknown sources (3). Tap “OK” to acknowledge the warning message (4). Make sure the Apps from unknown source is on. Tap Home button to return to home (5). 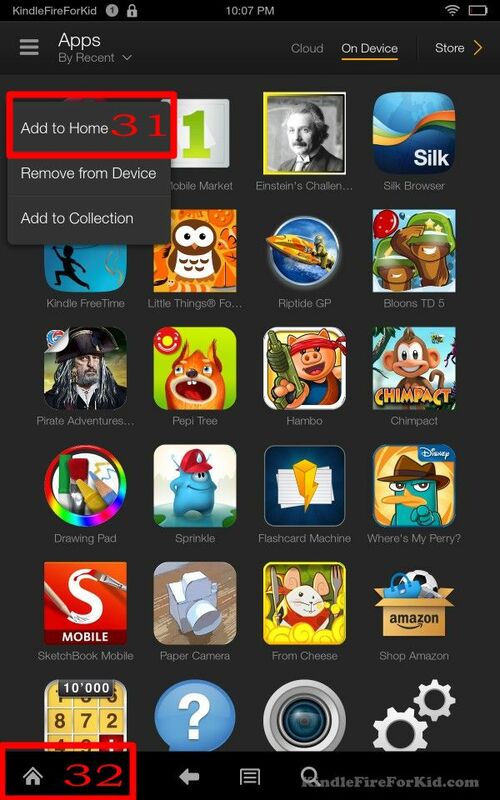 To sideload Android apps in Kindle Fire, Kindle Fire HD and Kindle Fire HDX, you need find the apk file. Although you can do this manually by visiting individual developers website, most developers now do not put APK files on their website. Instead, most of them put a link to Google Play store. In the home screen, tap Silk browser (6). 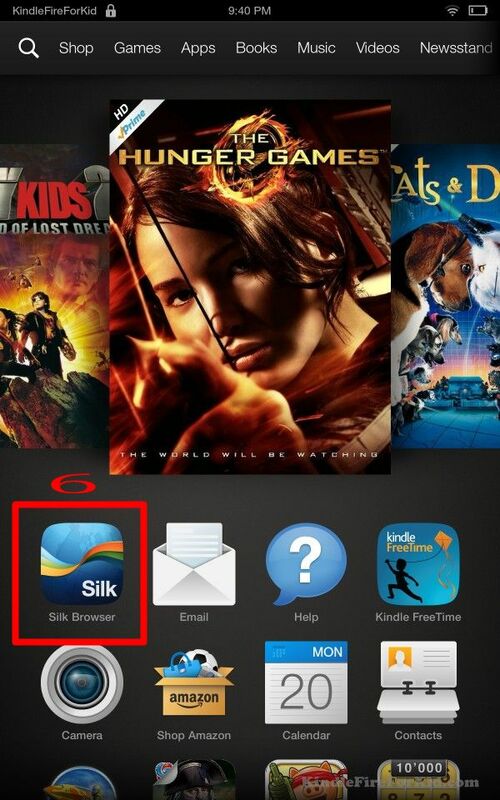 The Silk browser should open. In Silk browser, type the address: 1mobile.com (7). Choose Tablet version of the 1Mobile app. Tap and download the app (9). 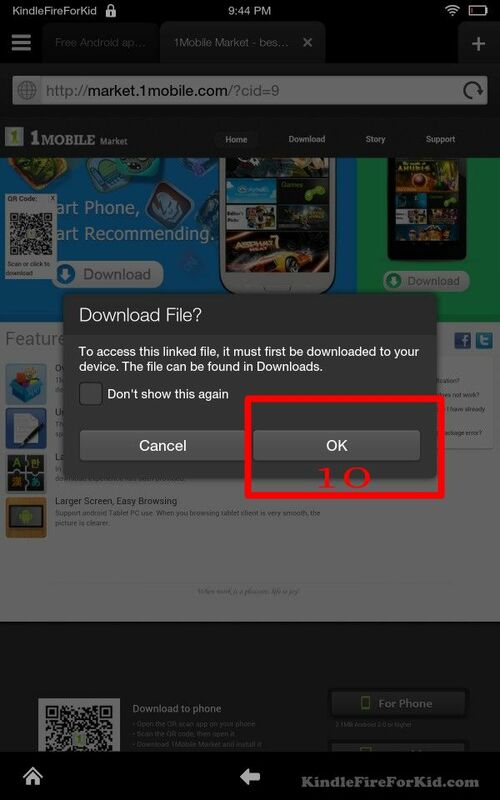 Tap “OK” to start the download (10). 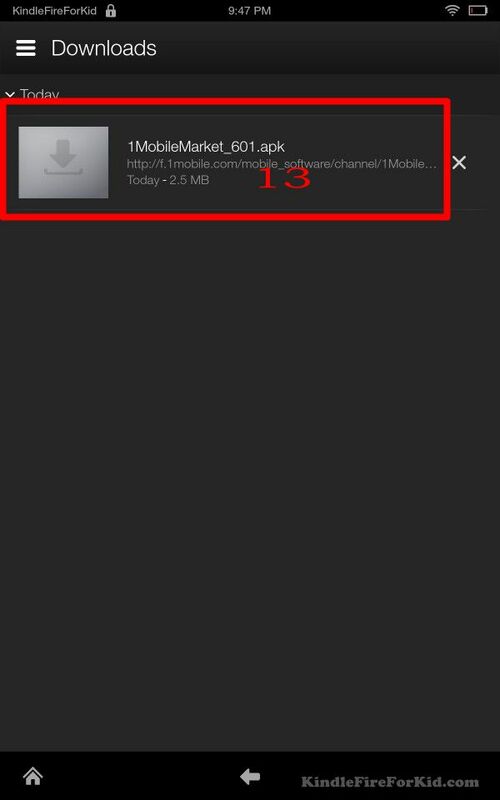 Once the download for 1Mobile app is finished, tap the menu button (3 vertical dots) of the silk browser (11). Tap the APK file entry to install 1Mobile app (13). Tap “Install” to finish the sideloading 1Mobile app (14). Tap Home button to return to home screen (15). 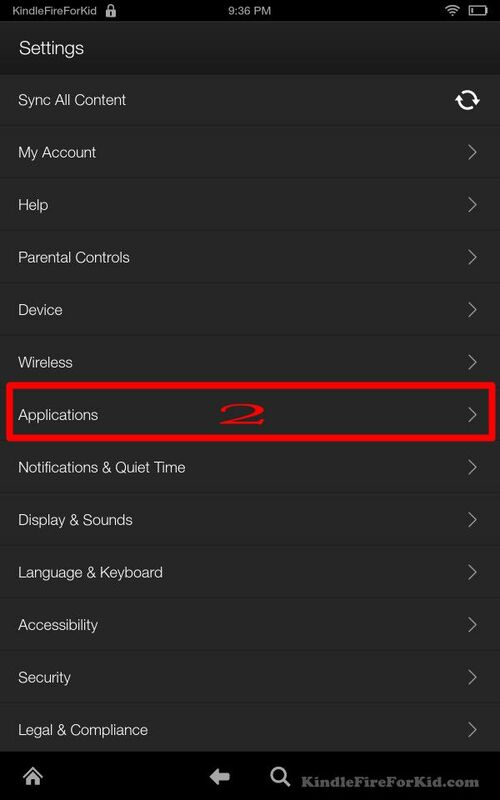 Once in the home screen, you cannot find the app (1Mobile app) you just installed, because none of the apps sideloaded to Kindle Fire, Kindle Fire HD and Kindle Fire HDX appears on the home screen by default. 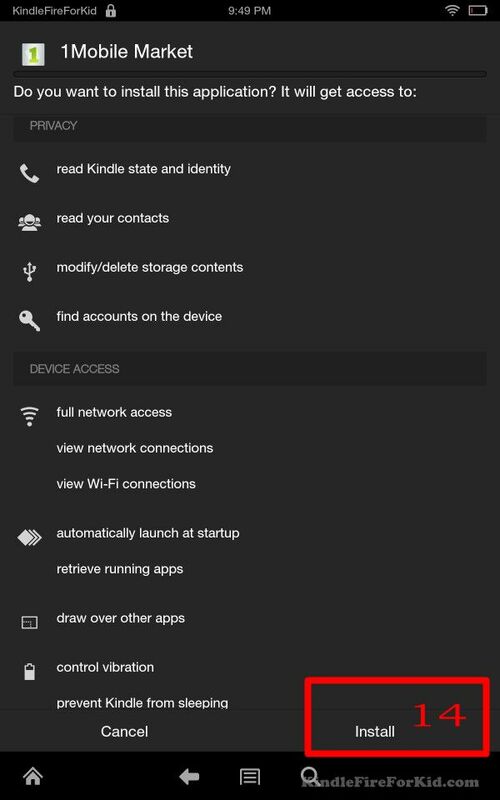 So, after you sideload Android apps in Kindle Fire, Kindle Fire HD and Kindle Fire HDX, you need manually add it to the home screen so that you can access them quickly next time. In the home screen, tap Apps (16). You should find the sideloaded apps now. Tap and hold the 1Mobile App icon until the context menu pops out (18). Tap “Add to home” to add a shortcut of 1Mobile app in the home screen (19). Tap Home button to return to home screen (20). Scroll down the home screen, and you can now find the 1Mobile app there (21). 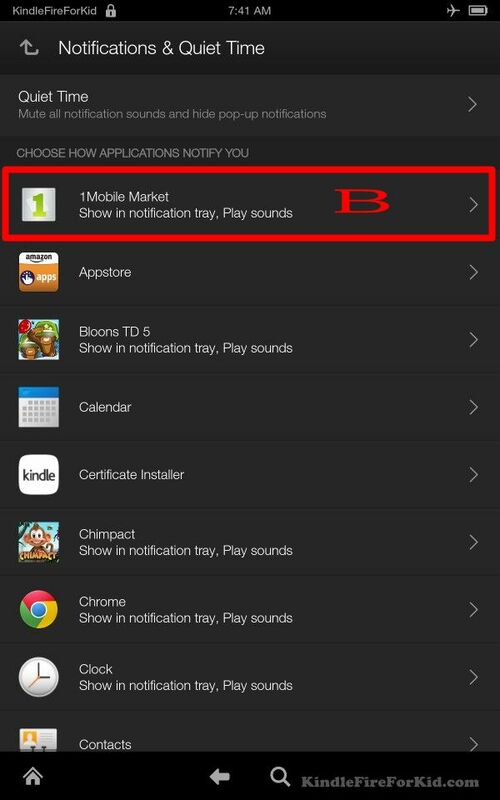 But before using the 1Mobile Market app, you may want to change some 1Mobile Market app settings. This step is totally optional. But sometimes, the notifications from 1Mobile are a bit annoying. You may want to disable them. 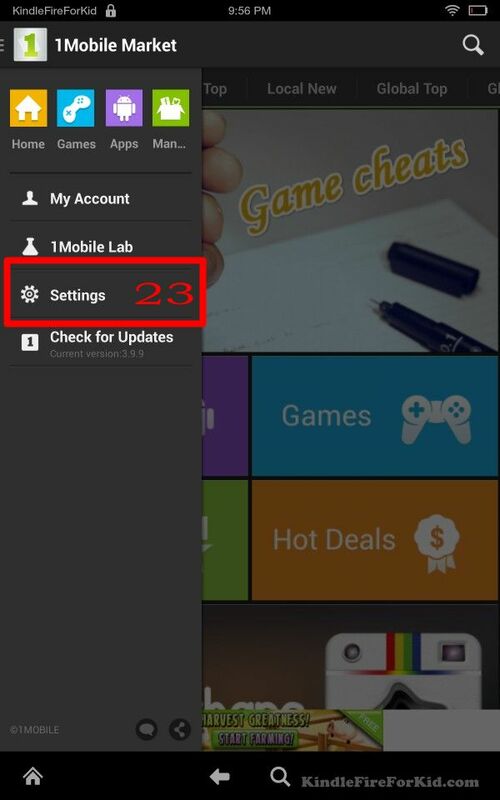 At the end of this tutorial, I will show you disable the notification from 1Mobile app completely. In the home screen, launch 1Mobile market app (21). Tap 1Mobile Market menu icon (the 3 vertical dots) (22). Tap return button to return to 1Mobile market app (24). After sideloading 1Mobile Market app, you can install almost all apps that are available in Google Play store. Now let’s try to sideload Chrome browser to Kindle Fire, Kindle Fire HD and Kindle Fire HDX. In the search bar, type “chrome” (25). Once installation of Google Chrome for Android is done, tap Home button to return to home screen. Now the Google Chrome for Android is successfully sideloaded into Kindle Fire, Kindle Fire HD and Kindle Fire HDX and it is ready for using. As mentioned before, after you sideload Android apps to Kindle Fire, Kindle Fire HD and Kindle Fire HDX, they are not shown on the home screen by default. You need add the sideloaded app to home screen manually. In the home screen, tap Apps (28). Tap “On Device” (29). You should find Chrome for Android is listed there. 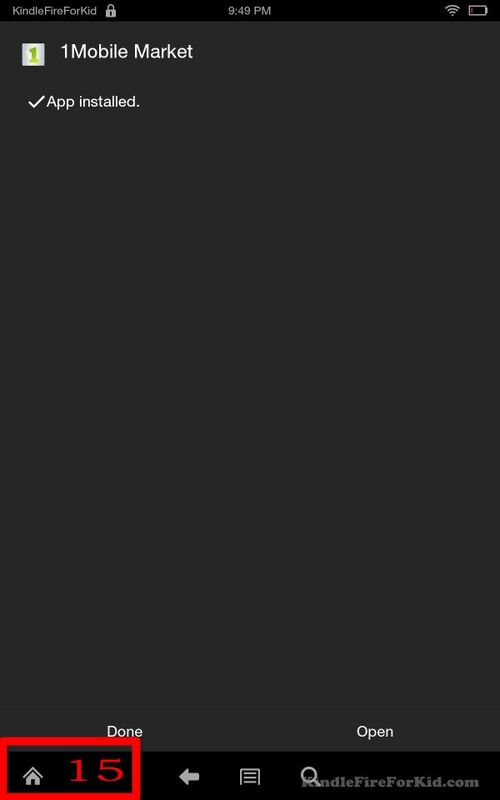 Tap and hold Chrome app icon, until the context menu pops out (30). Tap “Add to Home” (31). This will add a shortcut of Chrome for Android app in the home screen. Tap Home button to return to home screen (32). In the home screen, scroll down (swipe up). You can find Chrome now is listed there (33). Now you can test the sideloaded Chrome for Android on Kindle Fire, Kindle Fire HD and Kindle Fire HDX. Normally, after you sideload Android apps in Kindle Fire, Kindle Fire HD and Kindle Fire HDX, it is a good practice to test it. 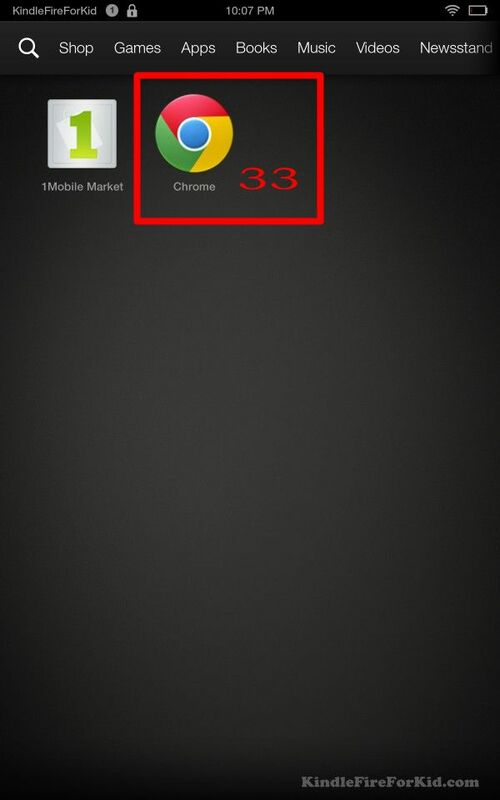 In the home screen, tap Chrome App icon (33). 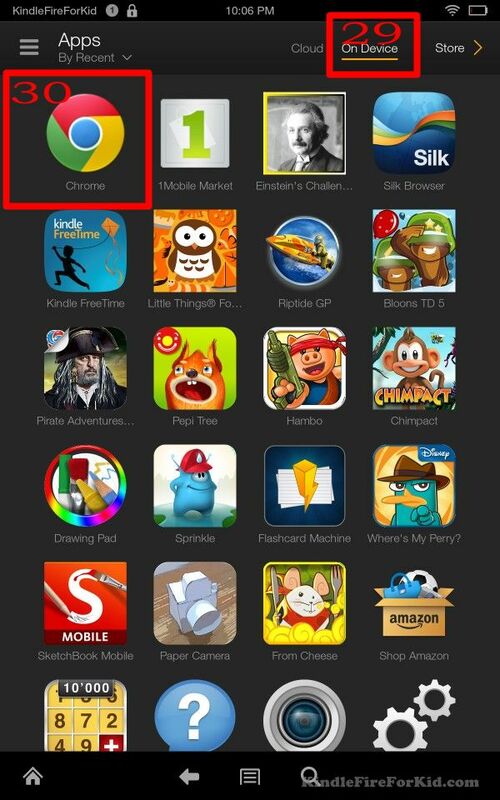 Chrome browser should launch in Kindle Fire, Kindle Fire HD and Kindle Fire HDX now. 1Mobile Market is one of the best apps if you want to sideload Android apps in Kindle Fire, Kindle Fire HD and Kindle Fire HDX. It gives you access almost all apps in Google Play store from Kindle Fire, Kindle Fire HD and Kindle Fire HDX tablets. However, the notification of 1Mobile can be annoying sometimes. Luckily, in Kindle Fire, Kindle Fire HD and Kindle Fire HDX (including Kindle Fire, Kindle Fire HD and Kindle Fire HDX HD, Kindle Fire, Kindle Fire HD and Kindle Fire HDX HDX), it is very easy to totally disable ALL notifications from 1Mobile. 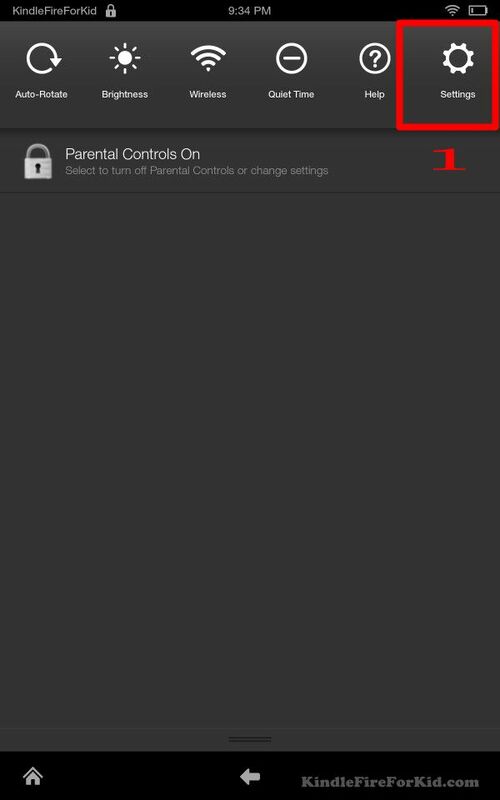 In home screen, swipe down to access Settings–Notifications and Quite time (A). 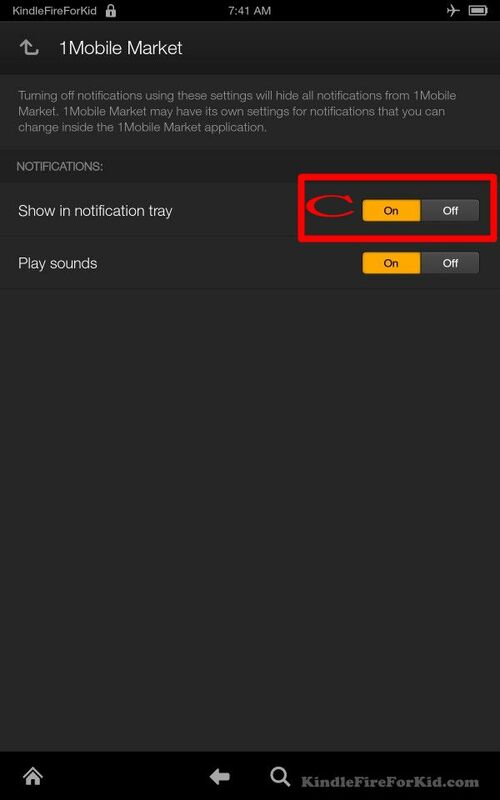 Tap “Off” for Show in notification tray (Play sounds will be automatically off) (C). 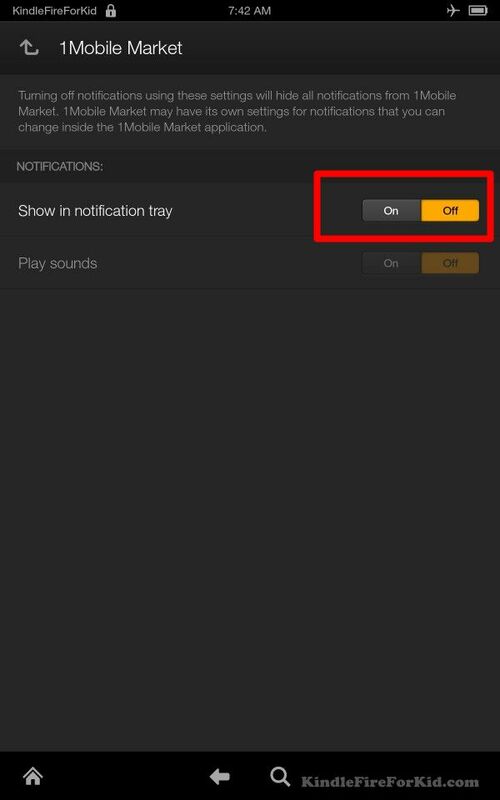 Make sure the Show in notification tray is off. Hello guys, this is a step-by-step tutorial teaching you how to sideload Android apps to your Kindle Fire, Kindle Fire HD, Kindle Fire HDX. For the transcripts and other Kindle Fire guides, please visit Kindle Fire for Kid dot com. You may already know that your Kindle Fire tablet, including Kindle Fire, Kindle Fire HD, Kindle Fire HDX, actually is an Android tablet. The Fire OS 3 in the new Kindle Fire HD, Kindle Fire HDX 7 and Kindle Fire HDX 8.9 actually is based on Android Jelly Bean 4.2. So, you can run almost all Android apps in Kindle Fire, Kindle Fire HD and Kindle Fire HDX. Sometimes, you may need some apps that are available in Google Play, but are not available in Amazon Appstore. Because the official way to get apps on Kindle Fire, Kindle Fire HD and Kindle Fire HDX is through Amazon Appstore for Android, you have to sideload apps to your Kindle Fire, Kindle Fire HD and Kindle Fire HDX if the apps are from other sources. 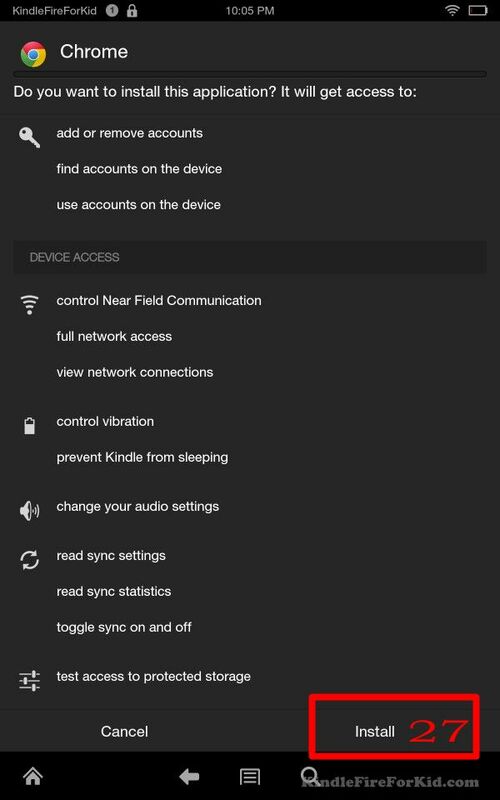 This tutorial will guide you to sideload two Android apps to your Kindle Fire HDX tablet. It also applies to Kindle Fire, and Kindle Fire HD. In the home screen, swipe down the notification bar. Tap “On” for Apps from unknown sources . 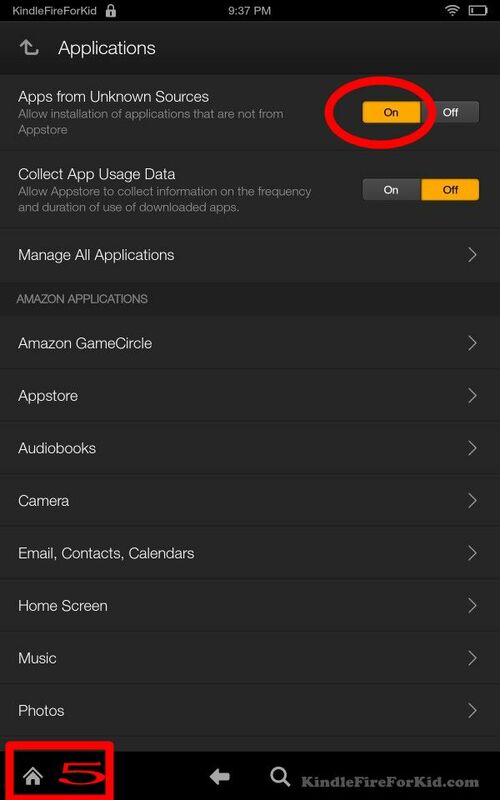 This will make it possible to sideload apps from sources other than Amazon's official App store. Tap “OK” to acknowledge the warning message . This essentially tells you the risk of sideloading. You need sure you only apps from reliable and trusted sources. 1Mobile app can be a middleman between your Kindle Fire, Kindle Fire HD and Kindle Fire HDX tablet and Google Play store. With 1Mobile app, you can get almost all apps that are available in Google Play store. Sometimes, it may even help you overcome the geographic limitations for some apps. 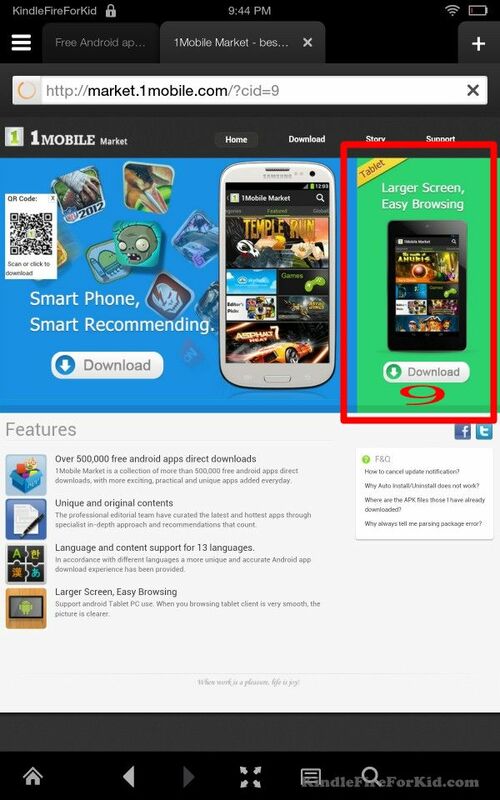 Some apps are available in selected regions in Google Play store; 1Mobile may download the app even though you are not in the targeted regions. So the first Android app that we need to sideload to Kindle Fire, Kindle Fire HD and Kindle Fire HDX is 1Mobile App. Now. let's start. In Silk browser, type the address: 1mobile.com Tap 1Mobile Market button as shown. Choose Tablet version of the 1Mobile app. Tap and download the app .The tablet version is optimized for bigger screens in tablets. Tap “OK” to start the download . Once the download for 1Mobile app is finished, tap the menu button (3 vertical dots) of the silk browser This will open the options of Silk browser. 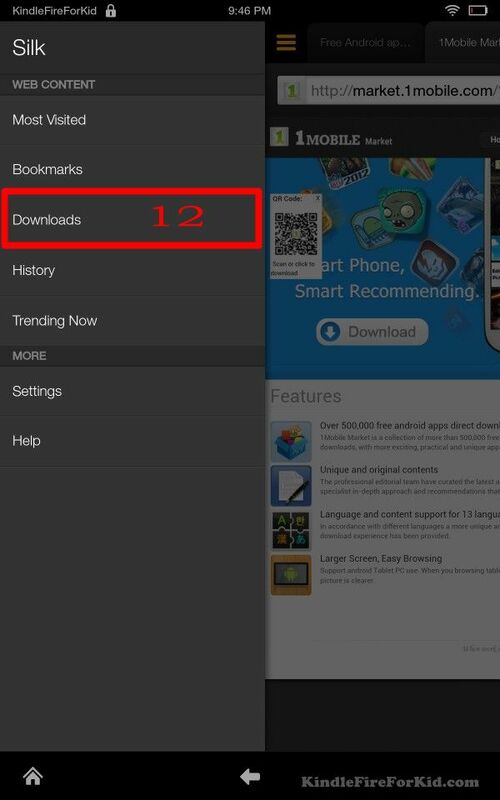 Tap “Downloads”. This will list all files downloaded through your Silk browser. Tap the APK file entry as shown to install 1Mobile app . Tap “Install” to finish the sideloading 1Mobile app. In landscape mode, you need tap "Next" to see the install button. Tap Home button to return to home screen once the installation is done. 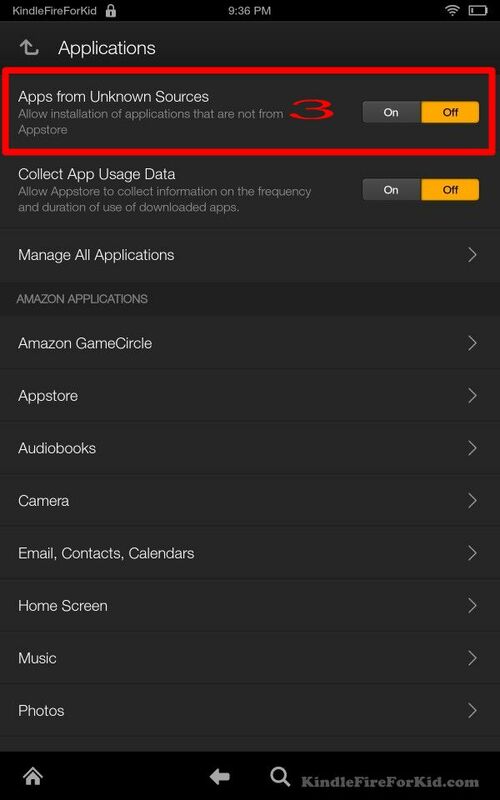 Once in the home screen, you cannot find the app you just installed, because none of the apps sideloaded to Kindle Fire, Kindle Fire HD and Kindle Fire HDX appears on the home screen by default. So, after you sideload Android apps, you need manually add it to the home screen so that you can access them quickly next time. In the home screen, tap Apps. Tap “On Device”. You should find the sideloaded apps now. Tap and hold the 1Mobile App icon until the context menu pops out. Tap “Add to home” to add a shortcut of 1Mobile app in the home screen . 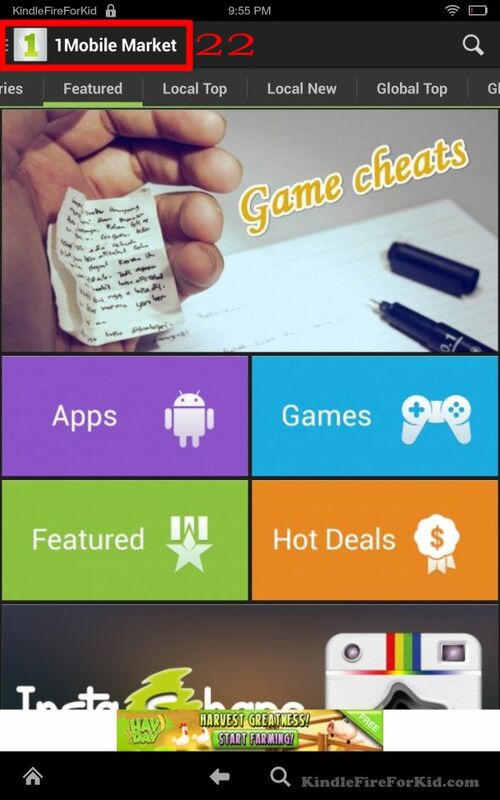 Now, scroll down the home screen, you can now find the 1Mobile app there. Step 4: Disable update notification and show notification. 1Mobile app is useful, but sometimes, the notifications from 1Mobile are a bit annoying. You may want to disable them. Now, let's start. In the home screen, launch 1Mobile market app by tapping the icon once. Tap 1Mobile Market menu icon (the 3 vertical dots). You may want to turn off “Enable update notification” and “Show notification”. Drag the On button to the left to switch to Off. After finishing the setting, tap return (back) button to return to 1Mobile market app. 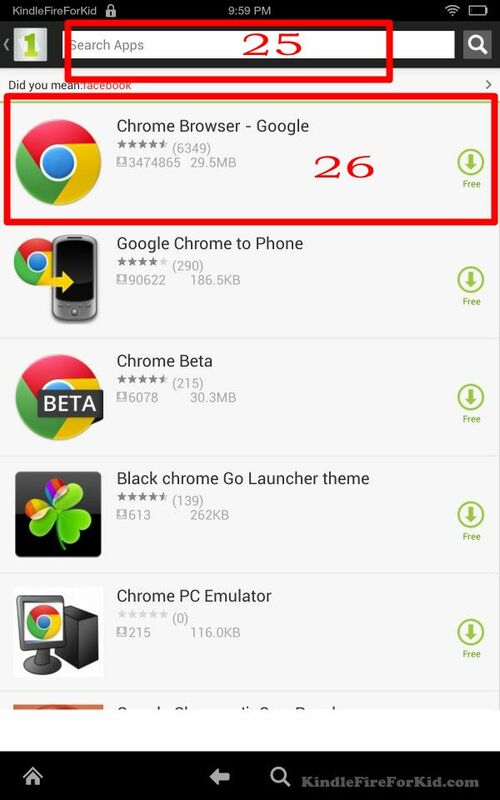 Step 5: Download and install Chrome for Android app. After sideloading 1Mobile Market app, you can install almost all apps that are available in Google Play store. Now let’s try to sideload Chrome browser to Kindle Fire, Kindle Fire HD and Kindle Fire HDX. In the search bar of 1Mobile app, type “chrome”. You will find out Chrome browser is there. Tap Chrome Browser-Google to download the app. Once the download is finished, it will prompt you to install. Alternatively, there is a notification in the notification bar, you can tap it to begin the installation. In the home screen, tap "Apps". Tap “On Device”. You should find Chrome for Android is listed there. 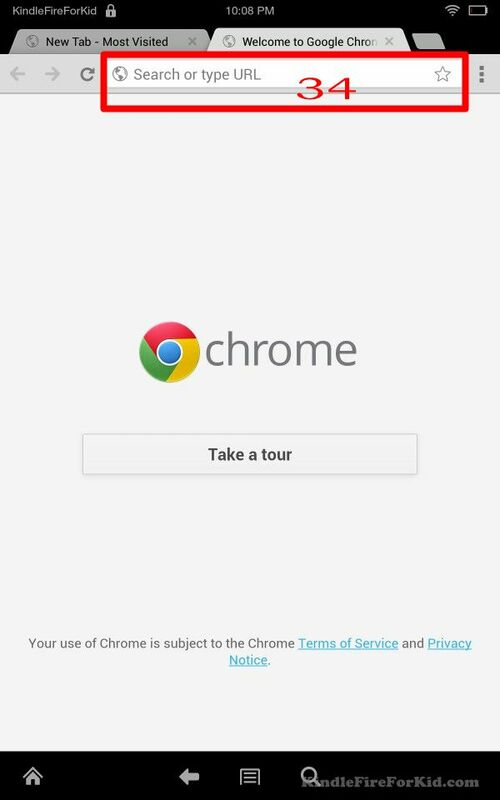 Tap and hold Chrome app icon, until the context menu pops out. Tap “Add to Home”. This will add a shortcut of Chrome for Android app in the home screen. Tap Home button to return to home screen. Now you can test the sideloaded Chrome for Android on Kindle Fire, Kindle Fire HD and Kindle Fire HDX. Normally, after you sideload Android apps in your tablet, it is a good practice to test it. Congratulations, Now you've sideloaded two apps. Next time, if you find the apps that are not available in Amazon's Appstore, you can try to search it in 1Mobile market. 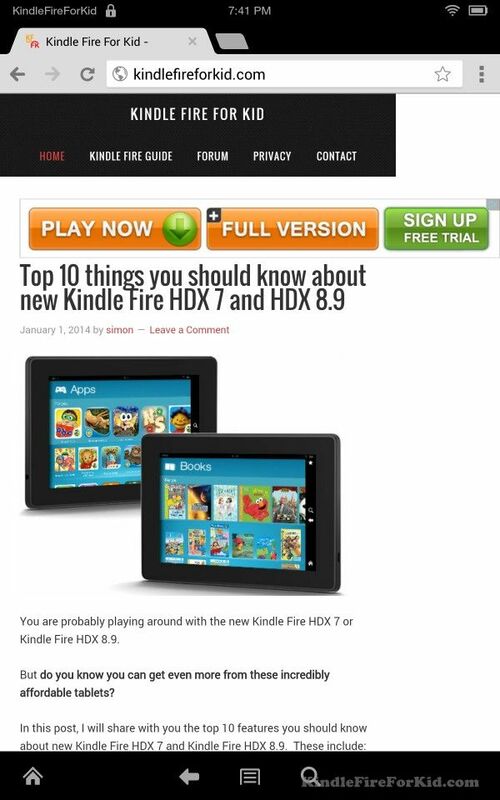 You can find more tutorials and guides on Kindle Fire, Kindle Fire HD, Kindle Fire HDX, at kindle Fire For Kid dot com. If you have any questions, please ask us in our website. Thank you for watching this tutorial. Can you sideload Android apps to Kindle Fire, Kindle Fire HD and Kindle Fire HDX now? Please let us know your question in the comment box below! 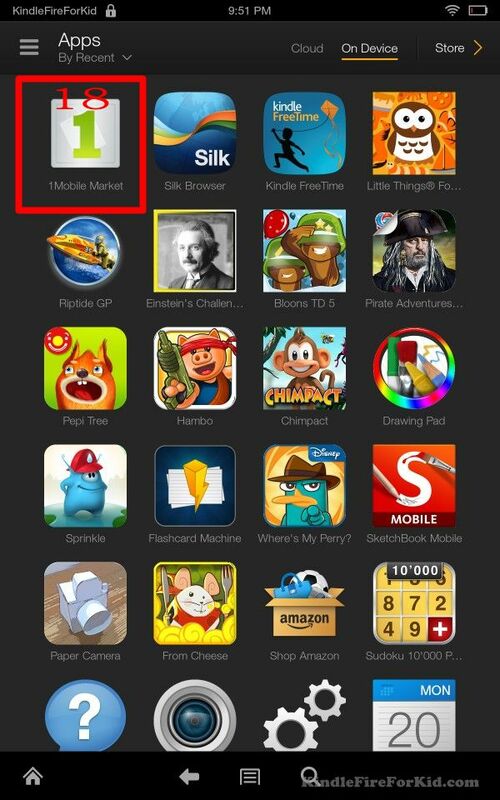 You can also find more tutorials in the Ultimate Kindle Fire Guide page. How come in the first shot of your home screen, it showed all your apps, but when you downloaded the two apps, they were the only ones on the home screen? You can scroll down to see more apps. You are obviously a Kindle “God.” Really appreciated the step by step instructions. Works like a charm. Thanks! Did you get any error messages when trying to download? All these Google apps (developed by Google) now require Google play services, and Google services framework. Google tightened the controls of these core apps so it is hard to make them work easily on Kindle fire tablets. They are also no stable on Kindle fire tablets. Hi Simon, Which guide should I use for my Kindle Fire 2nd Generation tablet? This guide still works when you want to sideload apps to kindle fire 2nd gen. GREAT!!!! !Thank you for the help…. I can do homework now!!! Hello, when I install applications that install fine, but then do not appear on home or applications (device), i search the apps with ES FILE, and i see then installed, but in the home or app in the kindle not appear, What i can do??? The sideloaded apps will not be shown in the home screen by default until you add it to the home screen. But such apps should be in the apps list of the installation is successful. Did you get any messages when installing the app? Once you open the app, it should appear in the carousel. No, it doesn’t in my case. Please approve my las comment in spanish so I can post a reply a translation. I sideloeaded classic GMAIL – it crashes – why? Don’t try Google Apps. Most of them will not work. I have already loaded the Google Play Services apk & the Google Framework apk, will the google apps still not work? Some apps may not work. Sideload apps are not supported by Amazon. The main problem is that Amazon removed some essential items for Google framework. For apps from other developers, usually you get less problems. Does this process work on Fire OS 4.5.1? When I start chrome it immediately crashes. The process is still exactly the same if downloading from 1mobile market. I don’t use chrome because in order to log in you need play services. Dolphin browser is what I have and I like it. hi, I got 1mobile to install & it install Chrome okay but when it downloaded youtube app and kindle said it installed it okay? I try tapping the youtube app it won’t open, any advice? Most new apps from Google require Google play services that are not available in fire tablets. I really appreciate this guide of yours. However, as I’ve done all the steps accordingly to your instruction, this game “Crusaders Quest” that I downloaded from 1Mobile couldn’t be operated. There was a notification which indicated the need of Google Play services. I tried installing it but still, the game couldn’t work properly. Can you help me solve this problem? For apps that offer in-app purchase in Play store, you need sideload the latest Google Play services, Google play services framework, Gmail and Google account manager. Hi, I can sideload without problems and run apps in the main profile. What I can’t do is add them to the Fire for Kids profile. No sideloaded apps appear on the content lists. 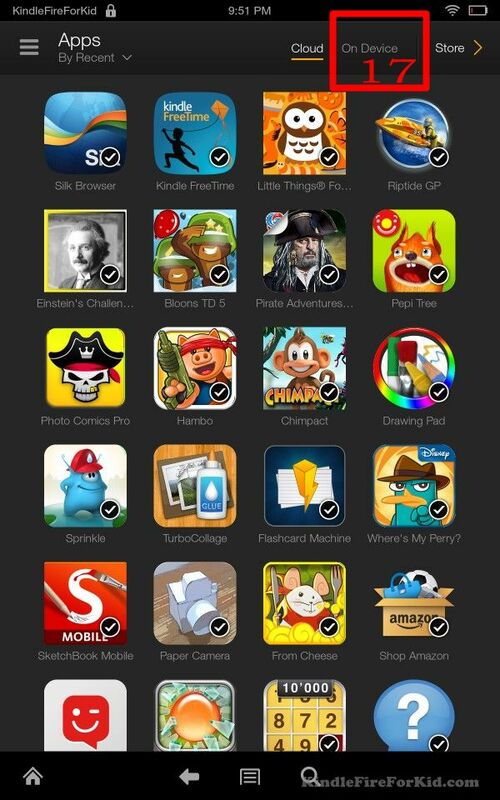 Add content to child’s profile – change For Kids to All but no sideloaded apps appear. How do I get them onto the list!? FreeTime only supports contents in your library. Side-loaded apps are not included in your library. So, this is the limitation of FreeTime. Hi thanks for the tutorial. I’m having a hard time. I did this last year and downloaded chrome which I use regularly. I can download however can’t install. When I attempt to use Silk to respond. No typing, searching nothing. 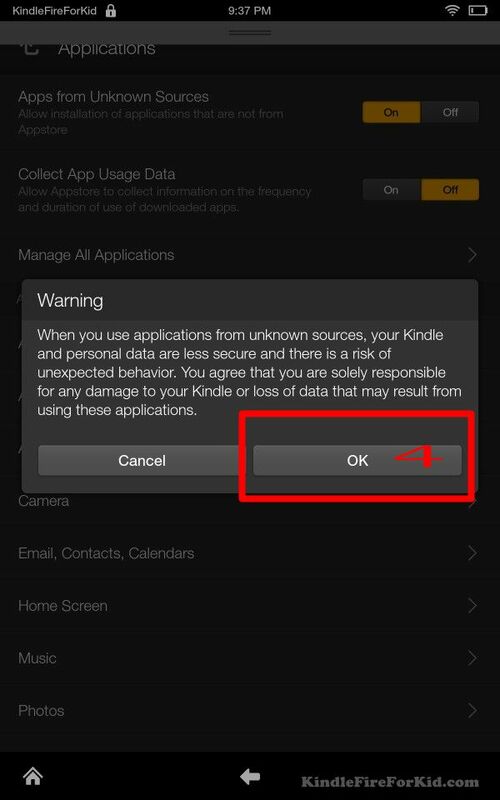 Was wondering do I need to set kindle HD back to factory settings? I hope you can ask before I do this. Thanks in advance. Can you install Chrome by following the guide? I am not sure you have problems with silk or Chrome. Simon, what do you know about getting Fire HDX 8.9 to work with google Chromecast? It did work on Kindle Fire HD. I will test it on HDX soon. Thanks I’m in contact with kindle tech support. I’ll keep you updated. But I’m still trying. The tutorial was clearr and simple to use. Thanks again. I’ve gone through every step easily to installing chrome browser. Only problem is that I cannot open it. Any suggestions? Why you cannot open it? What errors? Can you see the chrome app icon in apps in your tablet after installing? Says chrome is installed. Icon on home screen. When you tap it just blinks. Tried uninstall and all over again with same results. Try to do anything else and it asks whether to use Chrome or Silk. If you choose chrome nothing happens. Did you try to install an older version? You can get previous versions in apk file from apk mirror. It should. The past is tested with HDX 7. Everything downloaded fine, but when I go to sideload Chromecast it says my device isn’t compatible with this version. How/where do I get a version of Chromecast that is compatible with my 5th generation Kindle Fire? Fire OS version? The latest version of fire of should be 5.x. Check settings -device options – system update. It will show the version of fire os. I have used this app to gain the games I needed!! Thanks! Problem now tho is how do I get these games to appear on the child’s Amazon profile?? It only lets me have the Amazon downloaded ones. Please help !! The parental control in Fire tablets are for apps from Amazon app store only. You cannot assign other side-loaded apps. You can reboot the tablet, then try again. The error itself doesn’t matter as the service can restart itself automatically. I’ve got a bunch of ultraviolet movies that won’t play on the Kindle anymore. They used to play on the Flixter app, but that app now says it is no longer supported for Kindle. Any chance you’d be able to tell me whether the Flixter or even VUDU apps available through the Google Play store will work if I install them after installing the 1Mobile Market app? Did you try VLC player? There is a version for fire tablet in Amazon appstore. I’m worried that will only solve half my problem. Unfortunately, I took all my downloaded versions of the movies off my Kindle to free up space. Then Flixter stopped supporting movie downloads and playback, so now I need a way to get the movies onto my Kindle plus a way to play them. VLC Player seems like the perfect solution for playing them, so thank you very much for that suggestion. Now I’ve got to find a solution to get the movies onto my Kindle. I’m capable, but pretty far from savvy, so I’m searching for a solution that isn’t too complex and doesn’t involve downloading a bunch of questionable copies of movies I already own UV copies of. Any suggestions? If the app can download movies, you can try to reinstall the app. You can check it with the developer. VLC is only a player. Hi Simon, Thanks for the information. We just bought a kindle fire and followed the above steps. However unable to see the chromecast icon in 1market mobile. What should we do? Thanks! Chromecast app was renamed as Google cast, and now it’s called Google Home app. You can download APK files directly in APKmirror site. In Gmail app, because Google Settings is completely blocked by Amazon. I downloaded 1 moble years ago on my kindle. Havent used it much since android phone. Just tried to download google translate and moble 1 app says no connection. Has some kindle update somewhere down the line destroyed my 1 moble app? Did you try to uninstall it, then install the latest one? Also, if the tablet is running Fire OS 5, you can install and user Google play store. Did you update OS for the tablet recently? running OS 4.5.5.2 maybe it did on its own? The Youtube version does not matter. You need a matched version of Play services. You need get the APK files for Android 4.x. But it seems there are some playing issues (fast playing, without sound) with the latest Youtube app in HDX. There are no issues in the newer and far cheaper ones. cheaper ones is in the Fire tablets? Yes, the recent 2 or 3 generations of fire HD tablet. Even the $49 one can use YouTube without issues. Anyway, the root problem is FireOS. HDX was stopped at fire OS 4, in which Amazon tried its best to block any Google things. In Fire OS 5, they gave up the efforts. 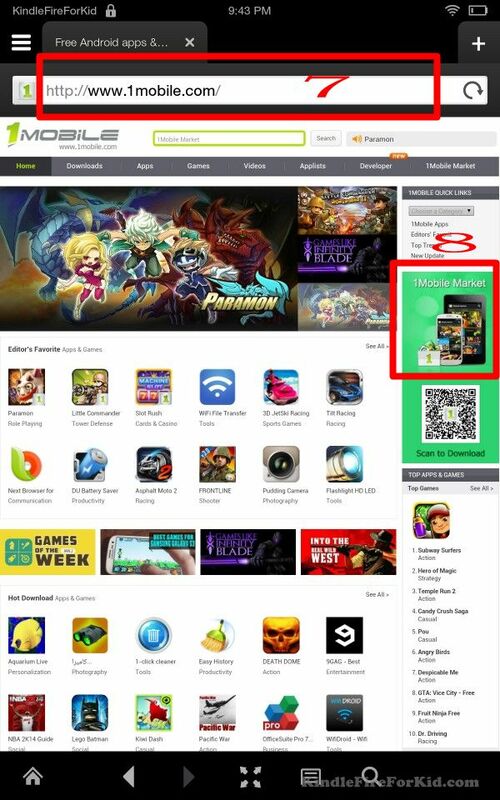 This is the reason why it is easier to use Google play store and other apps in latest tablet. It’s purely a software issue. Okay, do you know of anyone with sucess in the root of my paper weight HDX? 1mobile is no longer recommended for a few reasons. 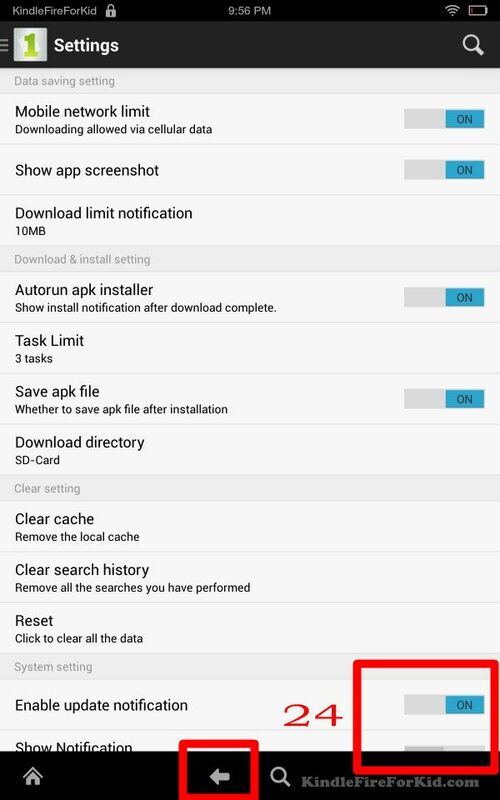 You can try to download APK directly from APKmirror.com. For example for the latest Google Chrome, you can try this page. For Fire HD8, you need APKs for Android 5.0+ and armeabi-v7a. For Chrome browser, it should be 349710001 in that page.